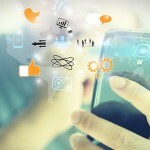 How is your nonprofit using social media? Do you feel confident in the channels you’re using or the time you’re dedicating to social media (among all the other things you’re doing)? Are you feeling the pressure to “do all” and “be all” to all people? I get it. Before I started Allee Creative, I worked in nonprofit communications for years. I know the pain of wanting to “do it all” with shoestring budgets and the great ideas that come along without enough time in the day to get them all done. And now, with the rise in social media and digital content, nonprofits that don’t embrace these tools can be seen as missing the mark. So what is a nonprofit to do? Ask your executive director or senior leaders to send you 3-5 bullet points a week, every two weeks, per month, etc. and use those to draft blog posts, social media updates, memes, etc. Then share the engagement results to show the positive effects this information has on your digital audience. Provide a time/cost analysis of traditional marketing tactics and digital or social media marketing tactics. Showcase the amount of time you’ve spent in each area and the ROI you’ve seen for each. Gather detailed information about your constituents–where do they hang out online? How do they prefer to be contacted? How do they best engage with you? If all answers point to social media, you have more fuel for the fire to support why it’s important to make social media a priority for your nonprofit. Bonus: Your audience will likely love to see some behind-the-scenes footage and content. And they’ll also likely enjoy hearing what your senior leaders are doing as part of the organization. Making it easy for your organization’s leadership to be a part of your social media content is a win-win: you’ll receive additional content ideas and your constituents will develop better, trusted relationships with your organization and your staff. 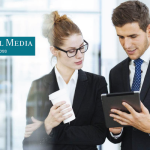 There are so many moving parts between traditional and digital marketing tactics that the key to social media management is utilizing a content calendar. They provide an easy way for you to plan content ahead of time, manage ideas, and keep track of anything that you may have scheduled (or that needs to be un-scheduled!). Set up your content calendar in a way that makes it easy for you to add content and ideas as they come to you. For instance, if your calendar is set up in Excel, make tabs for each month of the year and columns with specific dates so that you can input upcoming events, fundraising campaigns, service dates, etc. throughout the year. Social media works best when done in real time, but we aren’t always available when we need to be or when our audiences are active online. It’s OK to schedule content (and when you’re using a content calendar, it makes it that much easier to keep track of). There are many social media scheduling tools available, some that offer analytics as well. 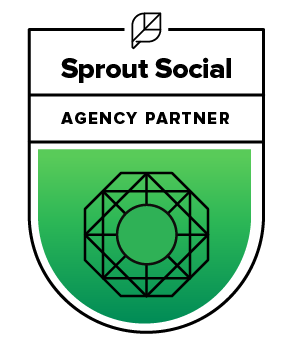 A few that we like here at Allee Creative include: Hootsuite, Buffer and SproutSocial. Just promise me that you’ll also engage in real-time as much as you can. A word of caution: Too often, I see organization that have scheduled content go out regardless of what is happening in the real world. Pay attention to your scheduled content. If there is tragedy happening in the world, within your organization, in your city, go back to your content calendars and assess whether or not some of your previously scheduled content should, in fact, be put on hold. You likely have great articles, websites and organizations you turn to in order to get information about your services, the people you serve, etc. Use these for ideas! Develop a source list of your go-to areas that you can turn to when it comes time to thinking up new content for the week/month/year. Source lists can be done using a Word document or Excel spreadsheet and should contain information such as the source name, website URL, social media links and additional notes such as if they are a current donor, if you’re a member, if they are a valued partner, governing body, etc. Sharing of other organizations’ content is just as important as creating your own. It shows collaboration and support of others. This will support my advice for point number 1, above. 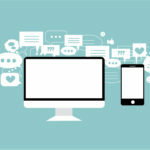 Because when it comes to effectively communicating to your organization the need to invest in social media, senior leaders will want to know what this all means in terms of money, time and ROI. To start, a majority of the statistics you’ll want to track can be found by using Google Analytics, Twitter Analyics and Facebook Insights. And those tools are all free! Use an Excel spreadsheet for easy access and comparison of statistics from month-to-month. The easiest way to set up this document is to make a spreadsheet for each channel you are monitoring (website, Twitter, Facebook etc.) and then each row will be a month and each column will be a different measurement (influence, engagement, reach etc.). Finally, remember that these analytic tools offer you so much more than numbers to put in a monthly report; they offer you insights on what’s working, what’s not and how to better your marketing plan. Not sure what to track? 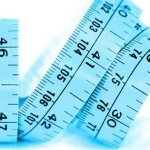 This post about online measurement vocab will give you a good start. 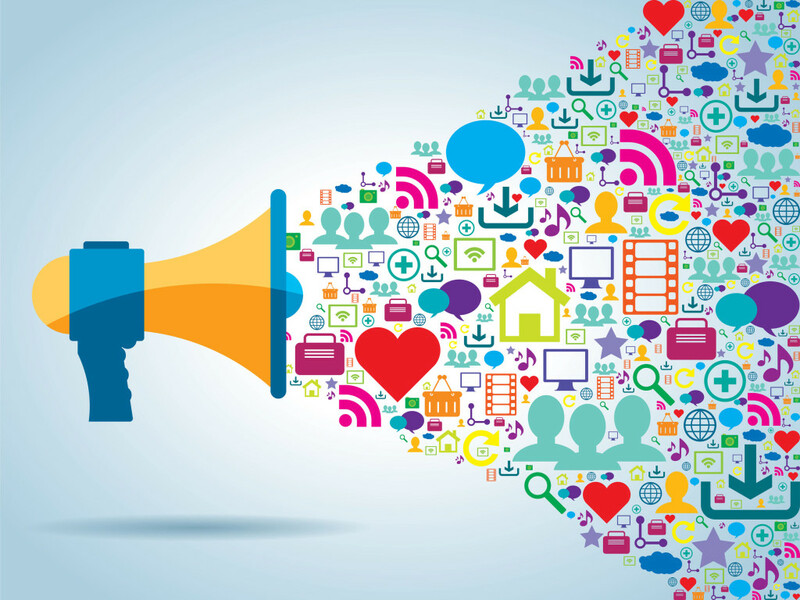 Social media is no longer an optional investment for nonprofits. When 88% of nonprofits say that their websites are the most important forms of communication, then my question is: How is your audience getting to your site? For our nonprofits that are active on social media, it is those channels that are driving website traffic. And without them, donation amounts would be down. This is just one example of many, with my point being that no matter what type of marketing your organization is doing, the more you pay attention to the results, the better your efforts will become. If you need help with social media marketing assessments, digital marketing plans, or an overview on what using content marketing and social media in the new year might look like for your nonprofit, give us a call. We’re happy to help you figure out what the best use of time and resources will be for your organization!